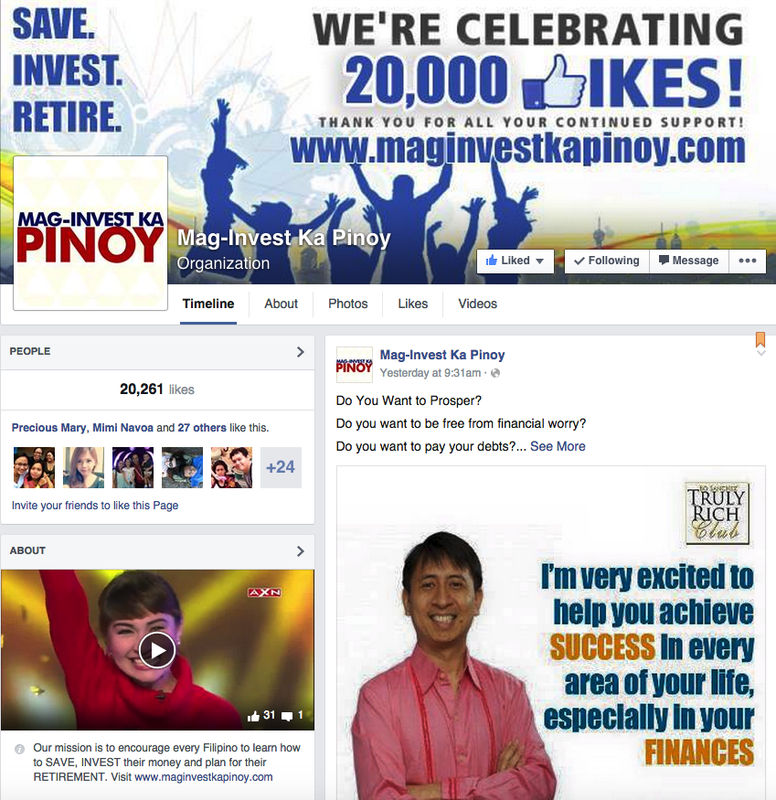 What Is Mag-Invest Ka Pinoy? 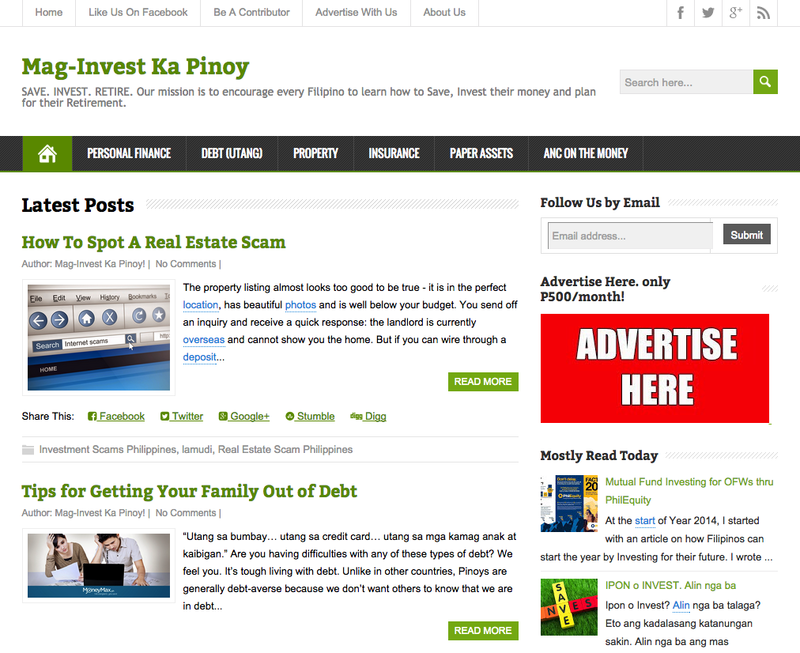 Mag-Invest Ka Pinoy is a Personal Finance and Investment website in the Philippines. 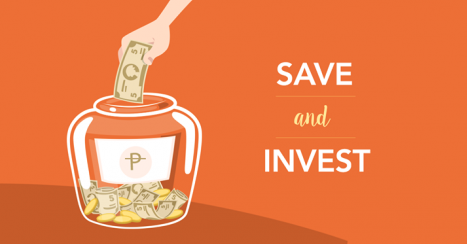 Our mission is to encourage every Filipino to learn how to Save, Invest their money and plan their Retirement. For only P500/month, we can promote your products/services and help you reach out a wide network of young and dynamic individuals. 1. We have an average of 60,000- 80,000+ page view per month. 2. 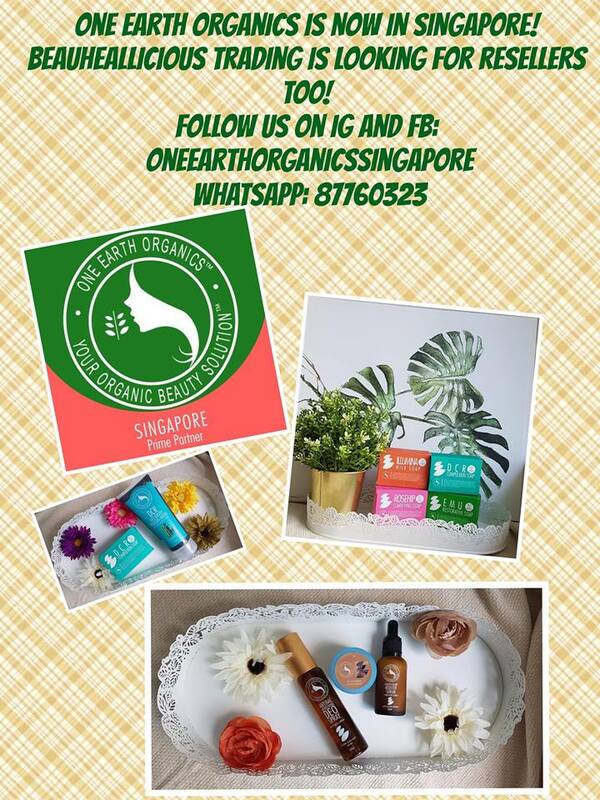 More than 30,000++ Likes in our Facebook Page. 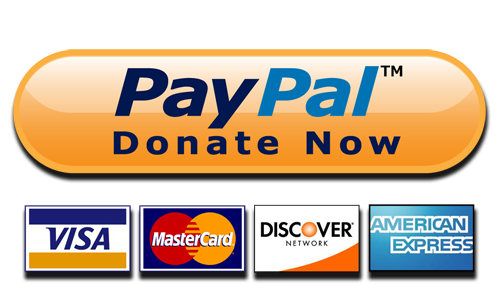 We analyse and adapt to the topic of interest of our readers and followers. 3. Top search for "mag invest" keyword in Google. 4. 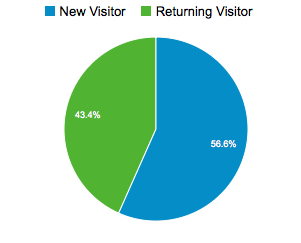 High Rate of Returning Visitors and New Visitors.